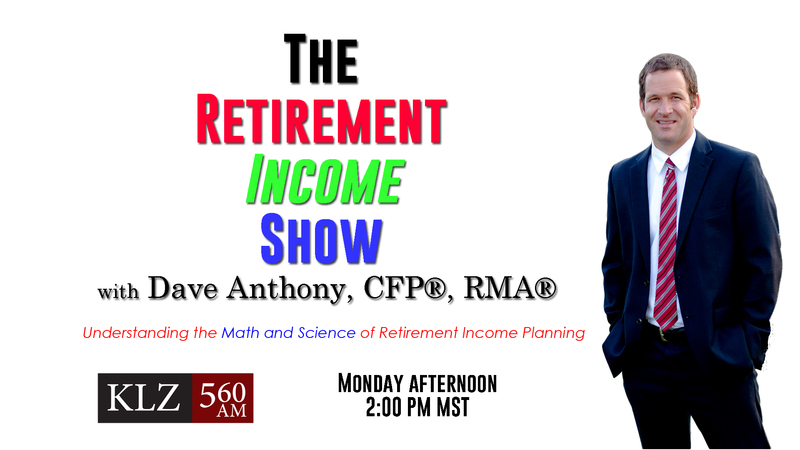 Replays of the Retirement Income Show with Dave Anthony that airs Mondays, at 2:00 MST on 560 KLZ in Denver. Show 44- Are you taking enough? Listen to the 11/19/2017 show HERE! 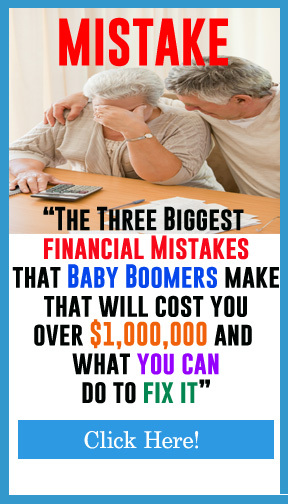 In today’s show we interview Matt Ure, director of the Anthony Capital, LLC office in San Antonio, TX, about federal benefits and learn about the most common things that federal employees overlook when they are retiring.